It is difficult to comprehend that the sleepy picturesque village of Eyam, nestled in a valley in the Peak District National Park, could have such a fascinating but tragic story to tell. In August 1665, the Bubonic Plague arrived at the house of Eyam village Tailor, George Viccars, via a parcel of infected cloth from London. The cloth arrived damp so was hung out in front of the fire to dry, thus unknowingly releasing plague infested fleas. George Viccars died of a raging fever on 7th September 1665. 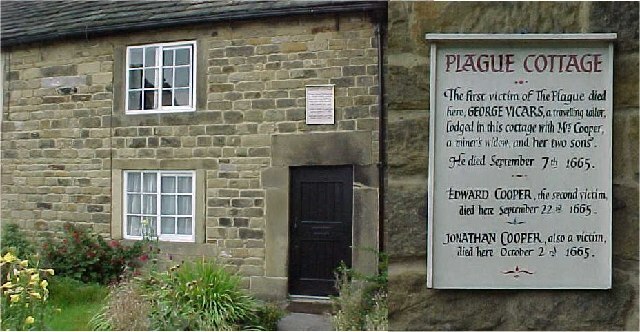 He was Eyam’s first plague victim. As the plague took hold and claimed more and more lives of the villagers, it was decided that church services would be held outdoors at nearby Cucklett Delf, and on the advice of Rector William Mompesson, villagers stayed within the confines of the village to minimise the spread of the disease that would eventually claim the lives of 259 of the 350 population. 353 years later, a Remembrance Service is still held every ‘Plague Sunday’, usually the last Sunday in August, at Cucklett Delf. In the heart of the village you’ll find historic 17th century Eyam Hall, which was built just six years after the Plague subsided and was home to the Wright family for more than 11 generations. 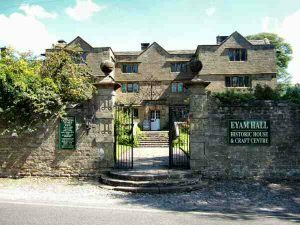 Eyam Hall is a fine example of a Jacobean manor house with its embroideries, engravings and library, plus walled garden with seasonal borders, vegetable plots and open, spacious lawns. Next door you’ll find a courtyard with a craft centre selling everything from Hartington cheese to handcrafted jewellery, while The Buttery serves light refreshments and lunch. Opposite the hall are the village stocks, mainly used by Eyam’s Barmote Court to regulate the wrong-doings of local lead miners. The nearby church of St Lawrence dates back to Saxon times and has an original font and Norman pillars, thought to rest on Saxon foundations. The oldest and most striking feature of the churchyard is its eighth-century Celtic Cross. One of the best-preserved examples of its kind in the country, it is decorated with a mixture of Christian and pagan symbols and may have once been a wayside preaching cross. Eyam Museum has been created by people from the village and is run by local people. 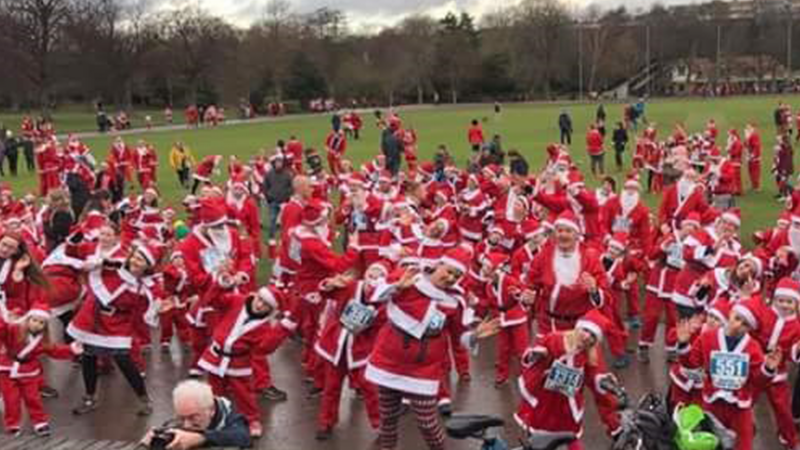 It is typical of Eyam which has a history of community action – villagers coming together to improve life in the village. Cannon Events has organised a guided walk of Eyam on Sunday 10th June at 10am. The walk is 2.3 miles long and has been designed for both adults and families. 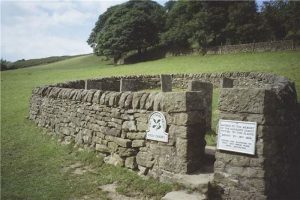 Starting with free entry to Eyam Museum and a video display of Eyam and the local area, the circular walk will visit local points of interest, starting and finishing outside Eyam Museum.